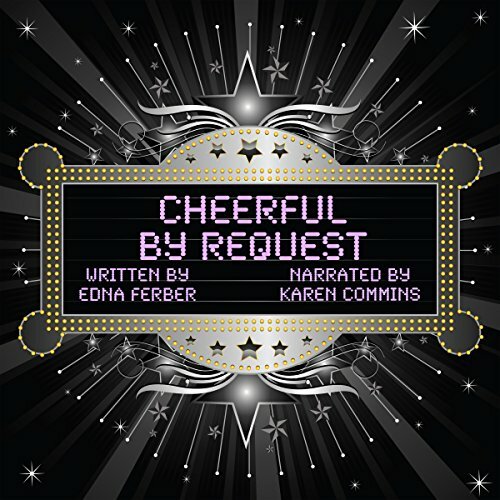 was produced and narrated by Karen Commins, who is proud to present the first unabridged edition of this American classic story on Audible. This was a quick and entertainig read about a young girl in the early 1900's who strove to be a cabaret/film star yet wasn't pretty enough. I really enjoyed the frequent acerbic and witty language and the poignant ending. It was nice to read a story of this sort with a female protagonist that wasn't soap opera-ish. Did Karen Commins do a good job differentiating all the characters? How? She did a fine job, occasionally had a nasal, too inflective tone, but for the most prt this seemed to fit the main characters' personalities.